Our service began as a part-time business and has now rapidly grown to become a team of good Cleaning mates in Brisbane. We provide office, corporate and domestic cleaning services. The name Cleaning Mate was coined, the brand was established and our website was launched. Our service began as a part- time bond cleaning business without a brand name and we were just servicing 10 km radius of Brisbane. 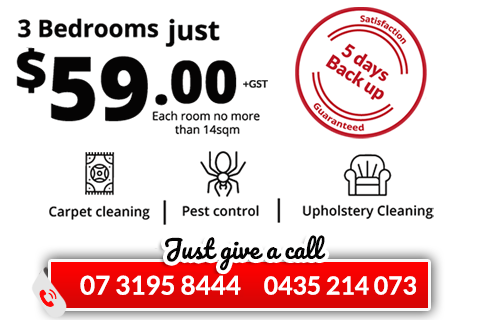 Now Cleaning Mate has expanded and we introduced a 5 day backup guarantee for all our carpet steam cleaning services so that our customers are satisfied. We expanded our services to about a 40 km radius of Brisbane, Ipswich, Redland and Logan. 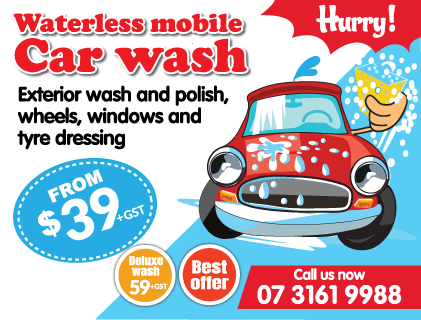 We now also service Gold Coast and Toowoomba areas. The quality service and work culture define the character of our company. As a family owned business, we take our reputation and customer service very seriously. You are not a number, or just a 'client' to us. We value and cherish every professional relationship we make in the process. We promise to provide you with nothing less than perfection! Guaranteed! Our friendly team is always available to answer any of your questions and help you make an appointment. Do not become a part of the 'system' . Call Cleaning Mate, the carpet cleaning Brisbane company, today and be understood. Book your job online today! Faster than Before!! Yes, we do your pest Control from, just $79. .
Keeping your floors in top shape requires professional carpet cleaning. I am international student. I wanted to change my house, as part of my agreement I need to do carpet cleaning for getting my bond money back . I searched on the internet to find the cheapest one, and found cleaningmate . I called the.. I was calling around for quote it took other companies 2 days to get back to me but cleaning mate got back to me straight away with a unbeatable price......Very happy with the communication and professional approach, you won\'t find be.. I tried to post this, but it didn\\\'t go through i dontthink: What a great clean your guy did on my carpet. He got our stains that i didn\\\'t expect would completely budge, and the whole room seems fresher. He was very pleasant too. ..